Having allergies can be frustrating and inconvenient at times, but more importantly, allergic reactions can result in serious difficulties with breathing. The last place you want to experience allergies is in your home, especially if you suffer from asthma. The symptoms of more than one-third of all asthma sufferers are triggered by fragrance. To help keep your home smelling fresh and avoid the chemical scents associated with asthma triggers, you should consider using natural air fresheners. Can You Be Allergic to Air Freshener? How Does An Air Freshener Work? Can Air Fresheners Cause Breathing Problems? Yes, you can be allergic to air fresheners. Air freshener may counteract unpleasant odors, but the after effects can leave asthma sufferers wheezing, sneezing, and coughing. Though it is quite possible to be allergic to certain ingredients in air fresheners, it is more likely that the toxins they contain serve as irritants to your sensitive respiratory system. The nature of the delivery of the air freshener is also a factor. Aerosol sprays and plug-in devices both have toxic elements that are inhaled and can be especially detrimental if used for consistent and prolonged periods of time. People are often accidentally poisoned by the harmful synthetic chemicals in air fresheners. Some of these toxins include Di-ethyl Phthalate (DEP), Di-n-butyl Phthalate (DBP), Di-isobutyl Phthalate (DIBP), Di-methyl Phthalate (DMP), and Di-isohexyl Phthalate (DIHP), which have been proven to have adverse effects. These are just a few of more than 350 synthetic chemicals found in most air freshening products. Both aerosol sprays and heat based air fresheners, like wall plug-ins, both “freshen” the air by covering odors with stronger odors. All spray air fresheners have a basic function concept. 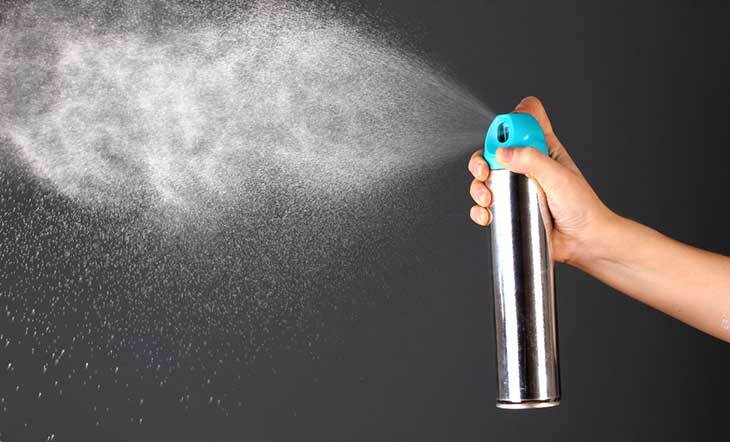 When an air freshener is sprayed, molecules are released by pressurized air into the atmosphere, causing the molecules to spread freely and widely scatter to cover a large area or room before falling to the ground. Air fresheners that plug into the wall are used to cover a small area or room. When the freshener is plugged into the wall, electricity heats the wick in the scented oil and spreads the fragrance. It constantly covers a small area until the freshener depletes the scented oil or is unplugged. Absolutely. According to Dr. Stanley Fineman of the Atlanta Allergy & Asthma Clinic and Emory University, chemicals associated with air freshening products can cause allergy sufferers to experience reactions like sneezing, runny nose, and congestion. He also commented that substantial scientific data shows that lung function in asthmatics is significantly affected by exposure to these substances. The synthetic compounds found in air fresheners can cause your asthma to flare up and worsen your allergic reactions. So what are you supposed to do when air that smells better is not necessarily better for you? Your options are not so limited when you consider natural alternatives. No matter what you use to freshen and deodorize your home, opening windows is essential to regular housekeeping. Open windows not only provide a source of circulation in the home, they also provide necessary ventilation. There is no sense in circulating toxic air with fans and air conditioning behind closed windows. Just be sure to regularly clean debris from the sill and frame that manages to pass through window screens. If you hear lawn equipment, shut the window until the temporary threat passes. 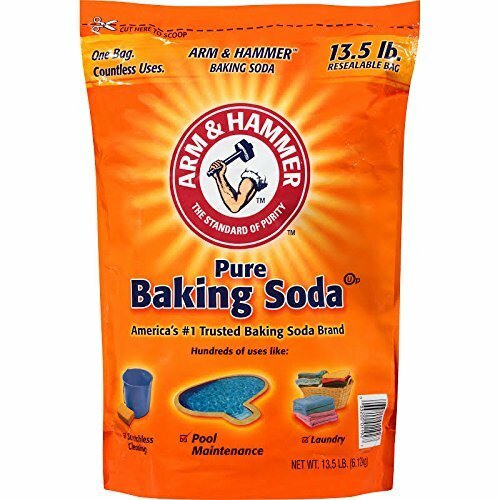 Baking soda can be used as a non-toxic air freshener. It removes odor from the air in your home without the ill effects of an artificial air freshener. Baking soda can be effective in three different ways; air freshener, oil diffuser, and soda shake freshener. The air freshener is a simple, classic method of making your home smell fresh by naturally eliminating odors. Combine 1 cup of warm water, ½ cup of alcohol, and two tablespoons of baking soda in the spray bottle. Shake it up. You can spray this mixture anywhere in your home as many times as needed. Making an oil diffuser is easier than it sounds. Use at least six bamboo kebob skewers, a small glass vase, and baking soda. The more kebob skewers you use, the more scent will fill the room. Put ¼ cup baking soda in the vase with 1 ½ cups of water. This mixture will continuously fill the room as a beneficial neutralizer for at least one week. The shake freshener requires a small canning jar, baking soda, and a sturdy cloth or paper. Pour ½ cup of baking soda in the canning jar and poke holes in the lid. Place the cloth or paper between the top of the jar and the lid when not in use. This will keep the baking soda fresh longer. Vinegar is used for many household cleaning projects because of its acidity and other properties that help remove odors. Vinegar is a great alternative to expensive and usually toxic air fresheners. Its properties of acetic acid can get rid of alkaline odors. White vinegar is best for removing odors from a room, and a spray bottle works best for applying it. Place 1 cup of vinegar and ¼ cup water in a spray bottle. Mix the contents in the bottle and set the spray nozzle to mist. This vinegar mixture can be safely sprayed in the air on carpets and other surfaces. Once the vinegar dries, the smell will dissipate. 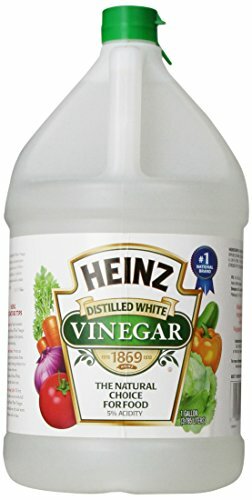 Vinegar does not irritate your allergies, is child and pet safe, and is environmentally friendly. Plants do not freshen the air in the traditional sense of adding fragrance, though some flowering types can be quite aromatic. Plants are better described as air neutralizers. They absorb carbon dioxide and produce oxygen, and they also remove other toxins from the home. House plants, like regularly opening windows, help provide a more stable permanent environment in your home. Common air pollutants and irritants that can be found in virtually any building are formaldehyde, benzene, and trichloroethylene. They are associated with finishes and varnishes commonly used on furniture and floors, rugs and carpets, and household cleaners. 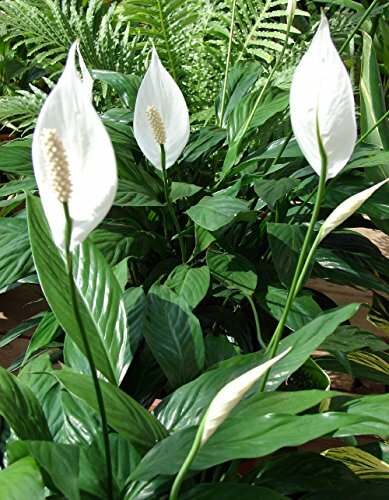 House plants are healthy and natural detoxification systems. Spider plants, dracaena, and aloe vera plants are easy to care for and harder to kill than most plants. Just take care that your chosen plants agree with all living creatures in your home. Bay laurel, rosemary, and eucalyptus leaves provide an exhilarating scent, especially when activated by steam when hung in the bathroom. Pomander are little citrus and spice delights that produce a singular scent that is strong enough to combat just about any unpleasant odor. You simply stud oranges or tangerines with whole cloves that are evenly spaced and decoratively secured with string or yarn. Lemons are another citrus fruit with air freshening properties. They are especially helpful when dealing with strong odors like fish and foods that are sulfur based, and they also work well when boiled with cloves. If you’re into coffee or things mocha, then you should try introducing coffee grounds in to your personal space. Coffee grounds have been used to distract drug-detecting dogs, but they are also used to cleanse the olfactory sensors of customers at perfumeries between sniffs as they sample several fragrances. Coffee is strong and intoxicating as it is a natural chocolate enhancer, which plays right into the extremely diverse world of flavors currently associated with both of them. Ask your local coffee house for their used grounds. After you let them dry a bit, tie them in bags made of coffee filters and hang them around the house. Try placing them in bowls near a particularly unwanted odor to help remove it. Diatomaceous earth and zeolite are natural, odorless, and non-toxic products that are dug from the ground. Diatomaceous earth, siliceous sedimentary rock, is generally available in powder form because it crumbles so easily. 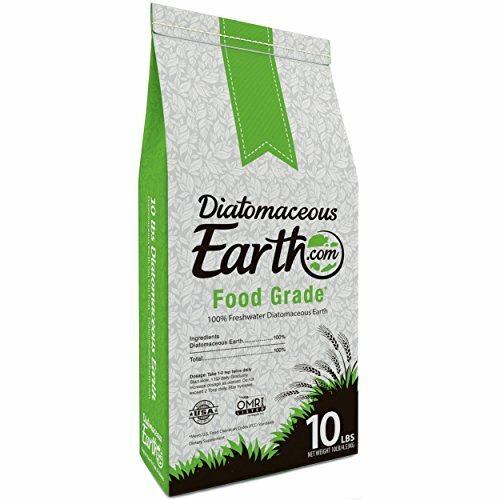 Though neither form is toxic, food grade diatomaceous earth is recommended for households with small children and pets. It is also a natural pesticide that dehydrates any insect with an exoskeleton. Zeolite, natural volcanic rock, is available in rock, crystal, and powder form. Rocks and crystals can be hung in cloth pouches on door knobs around the house or in decorative bowls (which also works for diatomaceous earth) in corners of rooms for constant deodorizing. Zeolite rocks can also preserve fresh fruit longer just by sharing the bowl. Try placing them in shoes while they sit in the closet. Charcoal is the natural filtering agent in these bags. They work similarly to the way houseplants do in that they eliminate toxins like formaldehyde and benzene as well as allergens and bacteria. 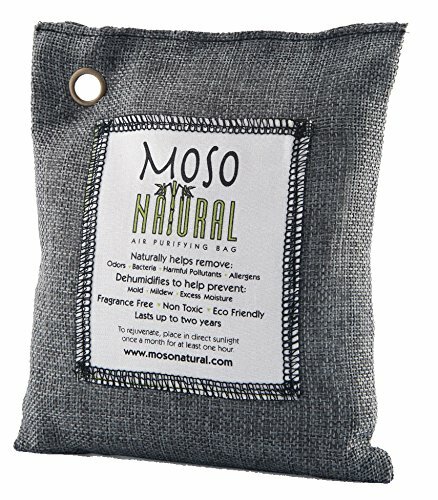 These bags can be used around the house in much the same way as Zeolite rocks are used. Charcoal is also excellent for controlling mold and mildew by absorbing excess moisture from the atmosphere. 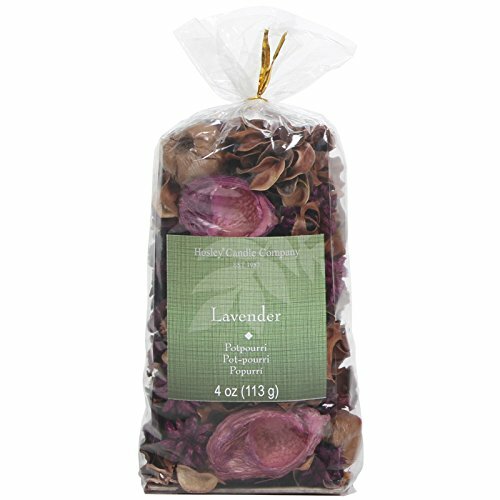 Placing potpourri and spices around the house or simmering them in water offer a wide variety of scents that can be enjoyed for special occasions or everyday pleasantness. Flowers, spices, and herbs on the stove or in a small slow cooker can provide hours of aromatic pleasure without harsh chemical irritation. They also invoke particular moods and ambience. Embrace the trial and error process of finding some favorite combinations and avoiding some that don’t work so well for you. Some people also simmer essential oils, but you should not venture into this domain unadvisedly. 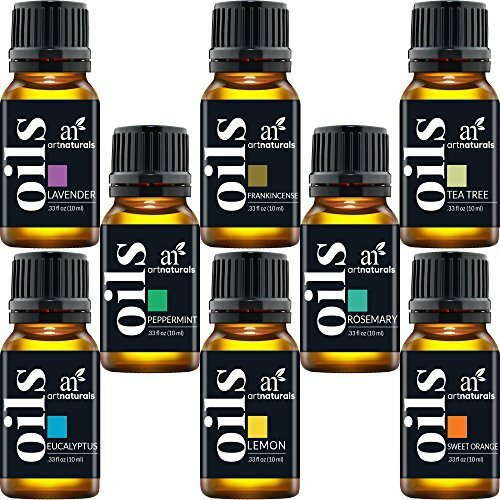 Essential oils also known as volatile oil, it is extracted from part of a plant and then concentrated so that only that component of the plant is left. Not only are they complex to produce, they are also more complicated to consider using. Though they seem to have beneficial qualities through aromatherapy to help reduce stress and affect mood, there are also numerous health concerns among medical professionals. Organic candles are often infused with essential oils. Natural is not the equivalent of healthy. There are studies that support the fact that diffused essential oils release volatile organic compounds such as benzene, terpenes, and toluene. These compounds are associated with symptoms of non-specific bronchial activity namely narrowing of the bronchial tubes, increased breathlessness at night, and an inability to efficiently exhale. Subjects with and without asthma displayed these symptoms. These oils can also have adverse effects on household pets. All of these options are safe to try (including essential oils if properly diluted and dispensed from a pump sprayer), and all should be used in combination with regular periods of open windows. Customize your personal space to a healthier environment!